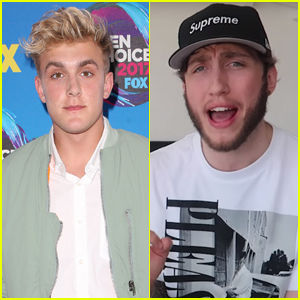 Do Jake Paul & Tessa Brooks Drag Alissa Violet in New Music Video? 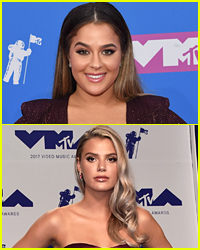 | Alissa Violet, Jake Paul, Tessa Brooks | Just Jared Jr.
Do Jake Paul & Tessa Brooks Drag Alissa Violet in New Music Video? 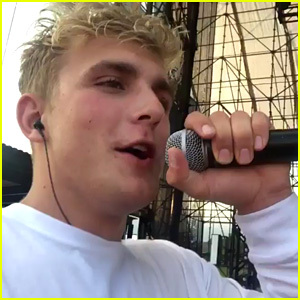 Jake Paul‘s new music video for “It’s Everyday Bro (Song) feat. 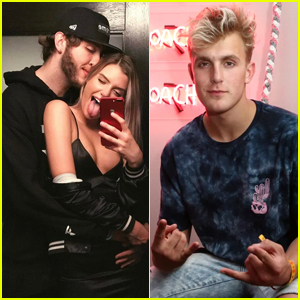 Team 10″ has fans speculating that the person who’s still “hitting” Jake‘s phone is his ex-girlfriend Alissa Violet. 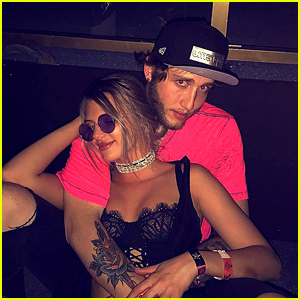 Jake and Alissa had a very public break up back in February. 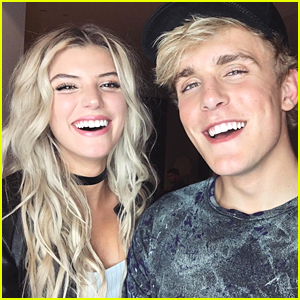 Jake made a video, which he pulled, explaining that she hurt his feelings and that he “couldn’t stand to see her face anymore.” Alissa, countered with claims that Jake was cheating on her throughout their relationship, and she live-vlogged being kicked out of the Team 10 house. 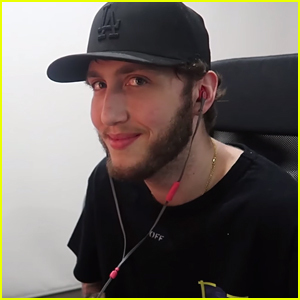 Later in the song, there’s also a MagCon diss, which Taylor Caniff responds to. 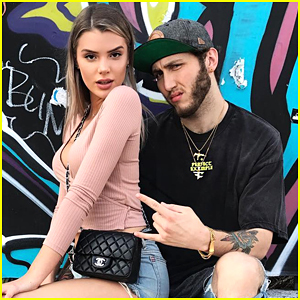 Check out vlogger George Mason‘s interpretation of the entire song — especially what Tessa Brooks (who also had a falling out with Alissa) raps — and see if you agree. 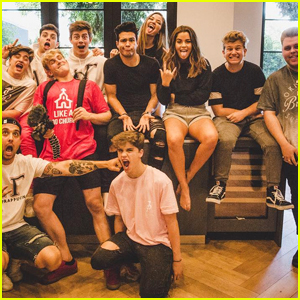 Who's Actually In Jake Paul's Team 10? 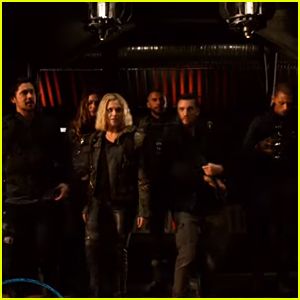 Meet Them All Here!